Pay now, schedule later! 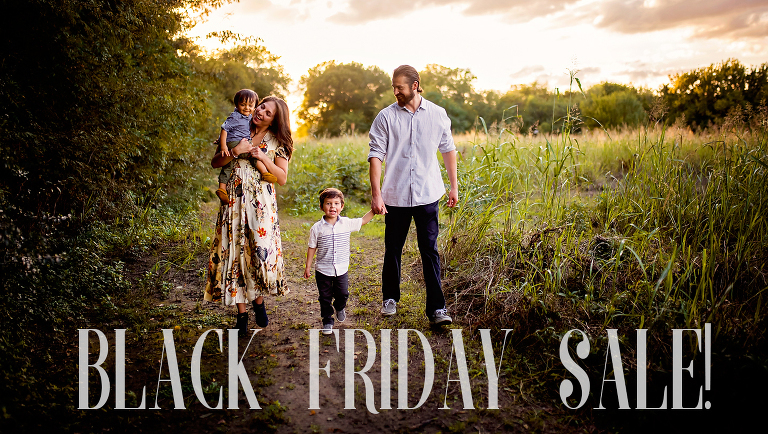 Family Mini Sessions for only $99 – 10 available -10 digital images -30 minutes -online gallery -print release -option to purchase additional digital images *Must be used between January 1, 2018 and September 1, 2018. After September 1, 2018 balance can be applied to the purchase of a regular priced session….